I have had Johnny Tremain by Esther Forbes on my “to read” list for ages. I first saw it in my mom’s 6th grade English classroom when one of her students left it there one weekend. 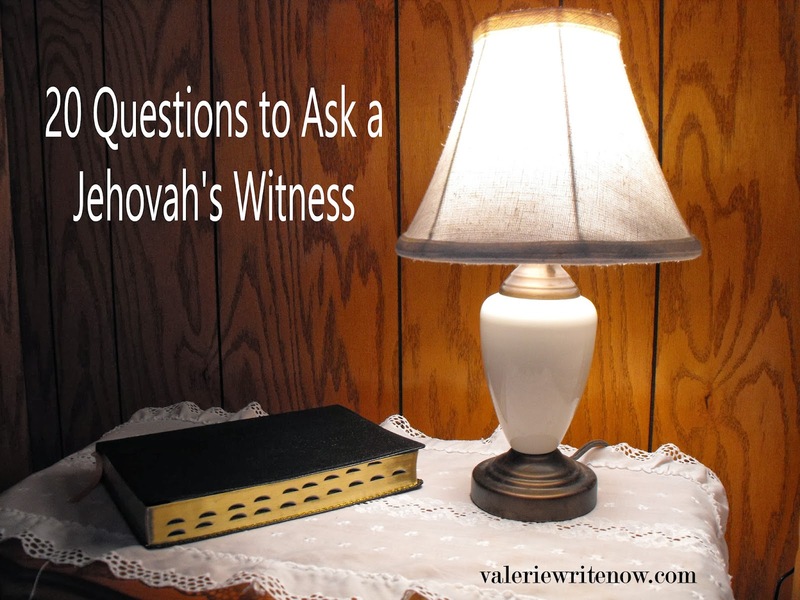 I was about in 5th grade then, and I remember that the tiny print and thick paperback were daunting. I recently found a copy of this Newbery Medal winner at Goodwill and decided to finally cross it off my list. Johnny Tremain is a young apprentice silversmith living in Boston at the start of the Revolution. An accident changes his life and thrusts him into an important role at the beginning of the revolution. Lots of familiar names and places appear in the pages of this book, most notably, Paul Revere. Ms. Forbes does a great job at painting the villain as exceptionally evil. I enjoyed this book, but it wasn’t quite as good as another Newbery winner set in the same era, Carry On, Mr. Bowditch. 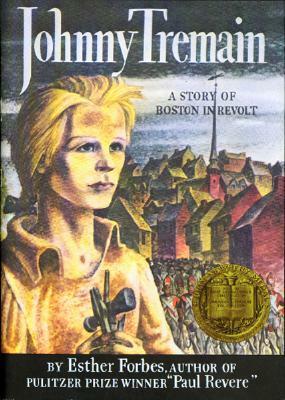 However, Johnny Tremain does bring the revolution to life and paints Boston in living color. It provides historical information in an interesting way.